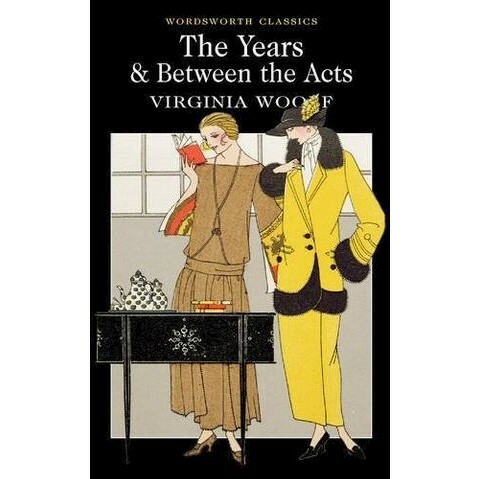 This volume brings together Virginia Woolf's last two novels, 'The Years' (1937) which traces the lives of members of a dispersed middle-class family between 1880 and 1937, and 'Between the Acts' (1941), an account of a village pageant in the summer preceding the Second World War which successfully interweaves comedy, satire and disturbing observation. Rewriting the traditional family saga and the pageant, these unsettling novels provide extraordinary critiques of Englishness and English identity while pursuing compelling existentialist and psychological themes such as the nature of time, memory, personal relationships and sexual desire. Their tightly constructed narratives enable the reader to experience the fragmented lives of their characters and the difficulties that they have in communicating with each other and even understanding themselves. Read together, these novels illuminate each other in ways that will engage both the student and the general reader.